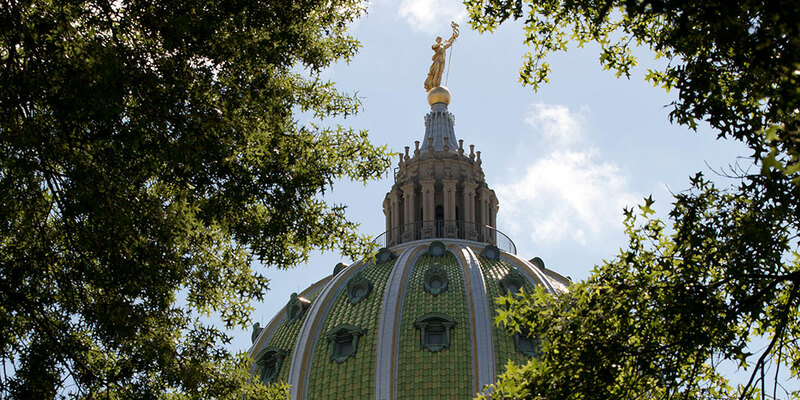 To ensure the greatest amount of accountability and to protect taxpayer dollars, my budget proposes to make some changes to our job creation grant programs. 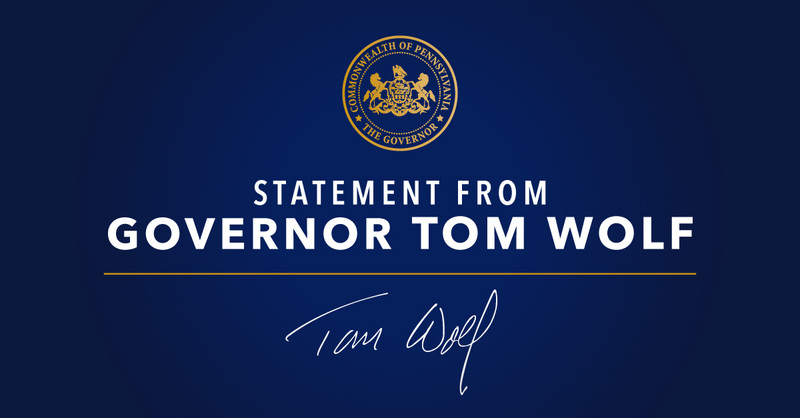 Governor Tom Wolf today announced that the Insurance Department reclaimed $157.5 million for more than 12,000 consumers throughout the state during 2016. 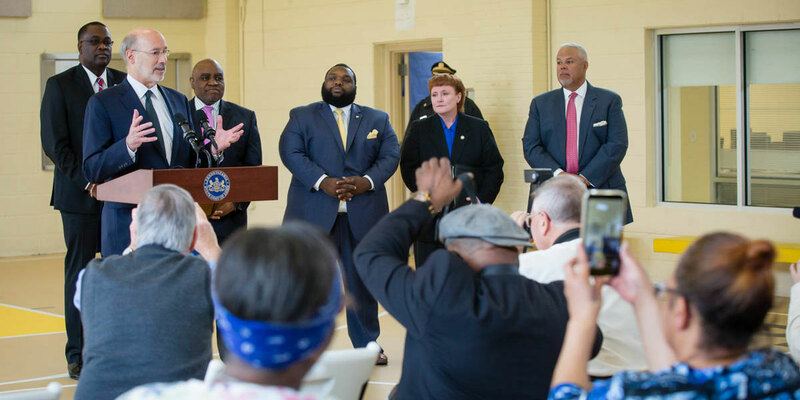 On Tuesday, Governor Wolf held a Facebook town hall to discuss his 2017-2018 budget proposal and hosted a discussion on women’s healthcare and Senate Bill 3.